AVAILABLE APRIL 2019!! Available off-season 2019. 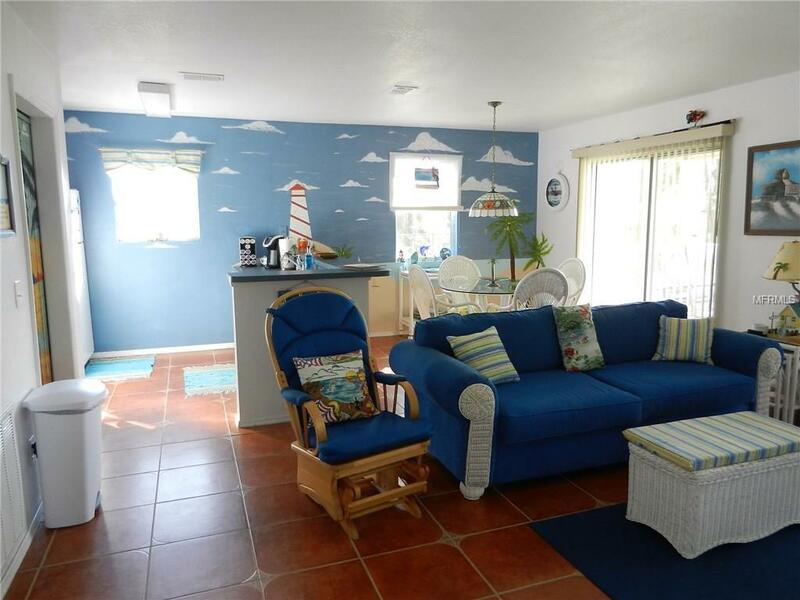 Seasonal/Short Term Rental available throughout the year. Posted rate is winter/peak season rate. Off-season rate is $1,200/month and $600/week. 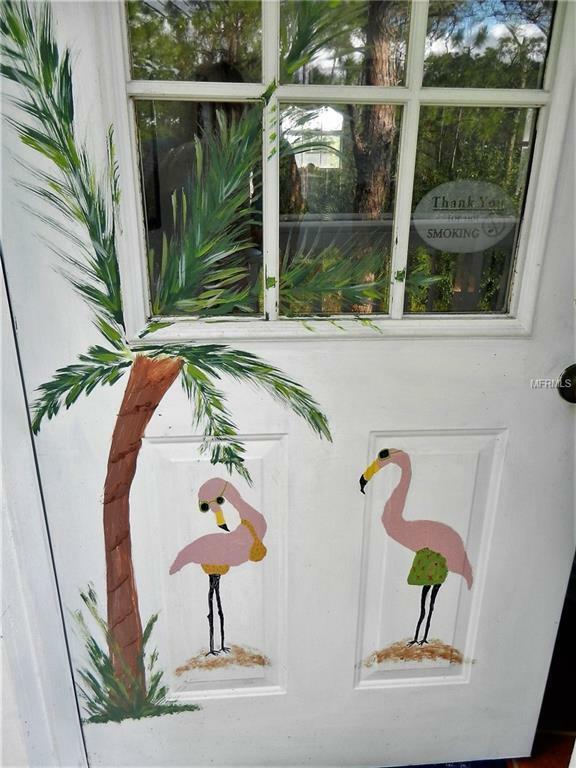 This adorable Key West style cottage on stilts features an open living area decorated in the quaint Florida-style colors, 2 spacious bedrooms, and 1 bathroom, in a wooded setting for added privacy. This is the perfect vacation retreat! Enjoy your morning coffee sitting on the his and her rockers on the oversized front porch. Open the sliders to bring the Florida sunshine and warm breezes inside. 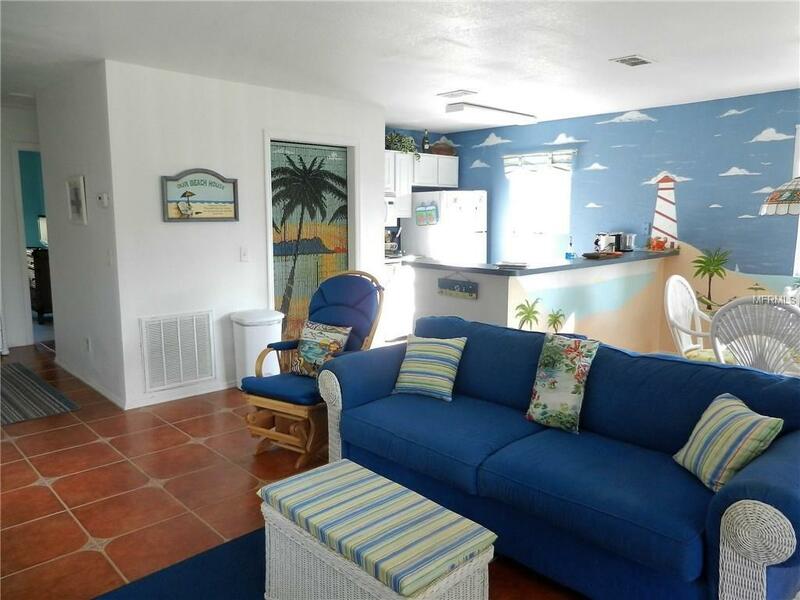 The two bedrooms both have queen beds and TV's, and the queen pull-out sofa bed in living room is perfect for your friends and family who want to enjoy the Florida sunshine, too! 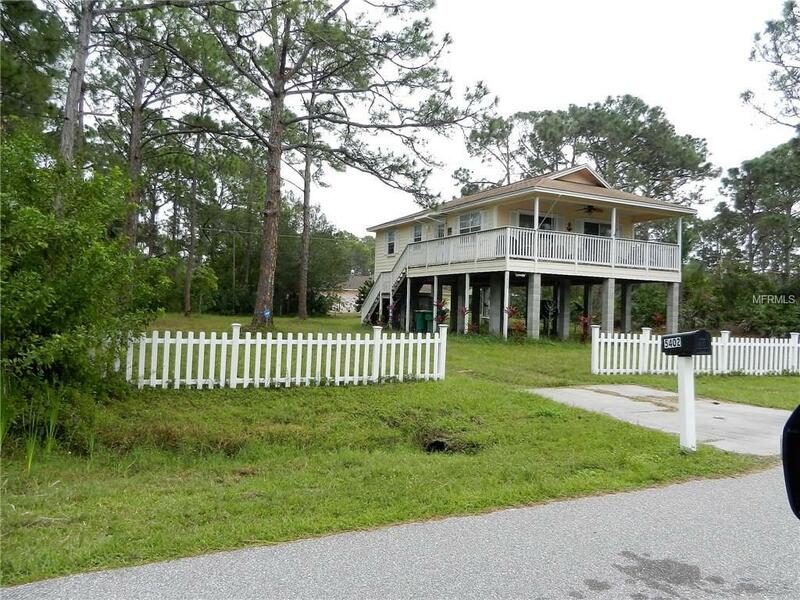 The Gulf Cove community features a boat ramp to the Myakka River and is just a few minutes from the home. There is plenty of room to park your boat next to the house when you are not out enjoying the water. A nominal fee and registration is required to use the community boat ramp and park. Englewood Beach is a short 10-15 minute drive away. Enjoy neighborhood restaurants, shopping, and great fishing, as well as numerous golf courses nearby. Wi-Fi internet included. Pet Restrictions Up To 2 Small (25Lbs Or Less) Non-Shedding Dogs Allowed. No Cats. Non-Refundable Pet Fee is Per Pet.